Davison Electrical | Construction of 2 Story Class Base Extensions at Highcliffe St Marks School, Dorset. 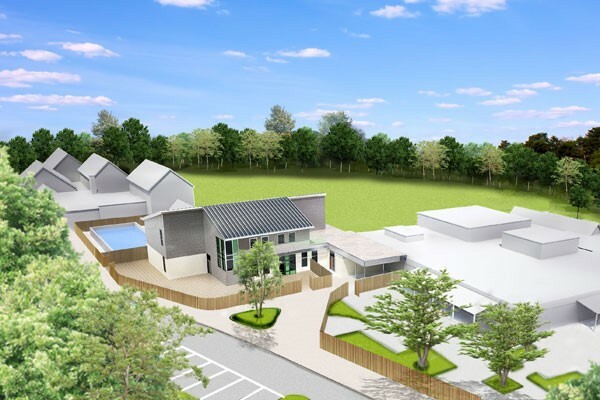 Project: Construction of 2 Story Class Base Extensions at Highcliffe St Marks School, Dorset. Project Summary: Provide new Electrical Services installations throughout including; new Mains and Submains, LED Lighting Systems, Fire Alarm system, Access Control and Power and Data installations.